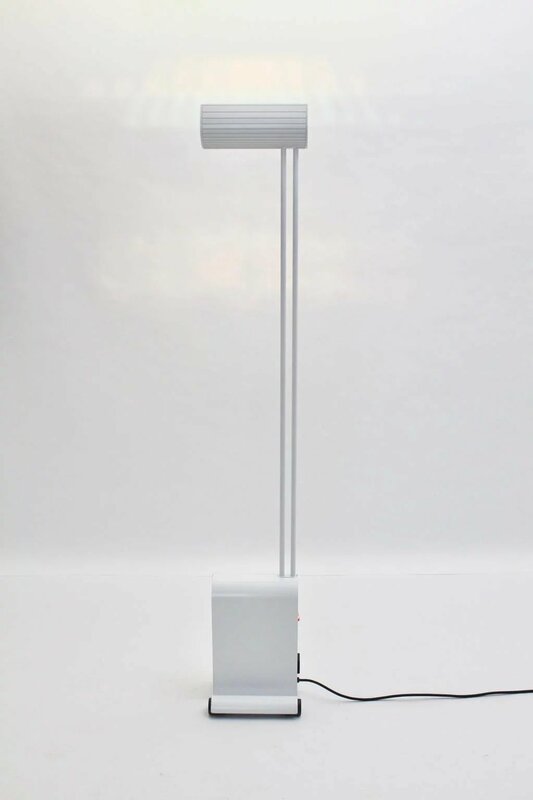 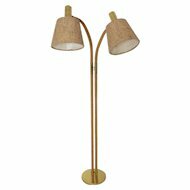 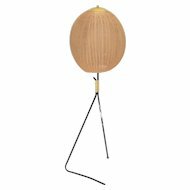 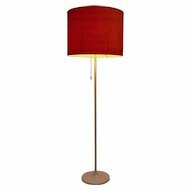 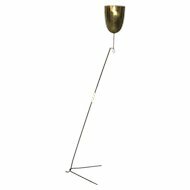 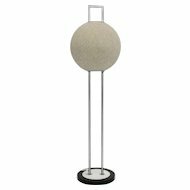 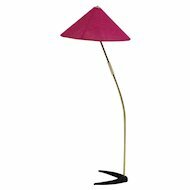 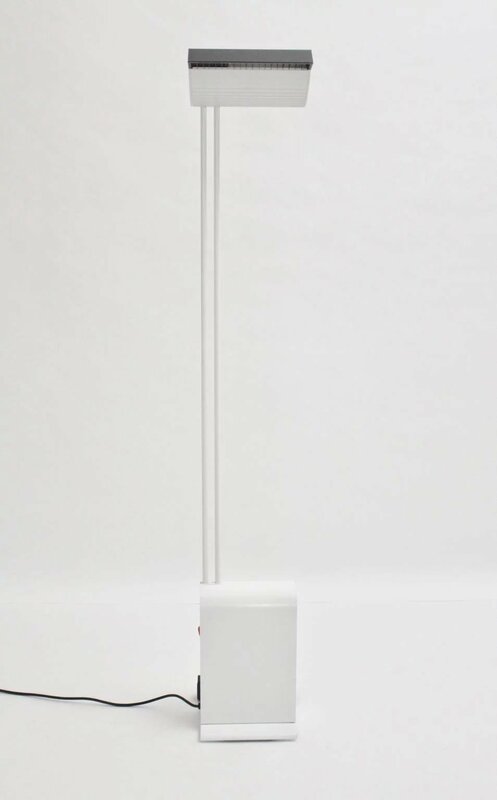 This Floor Lamp was designed by Hartmut Engel, Germany, and executed by Zumtobel, Austria. 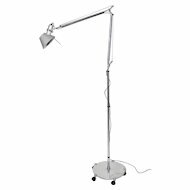 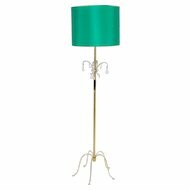 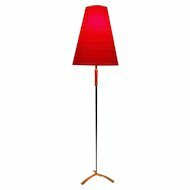 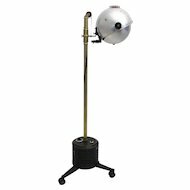 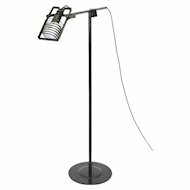 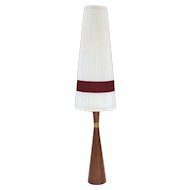 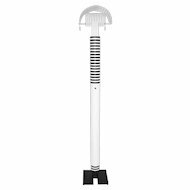 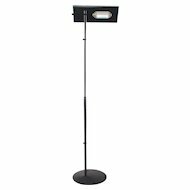 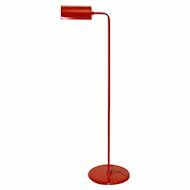 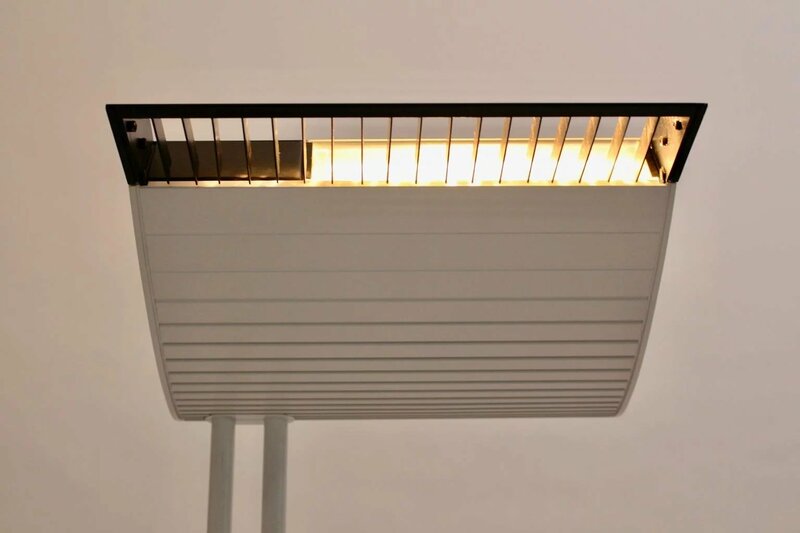 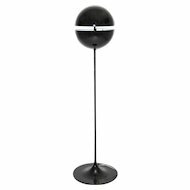 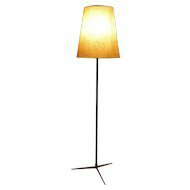 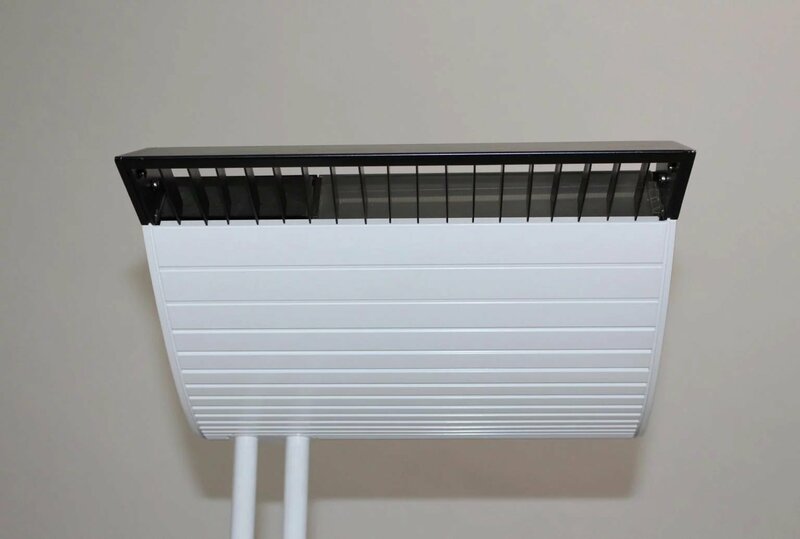 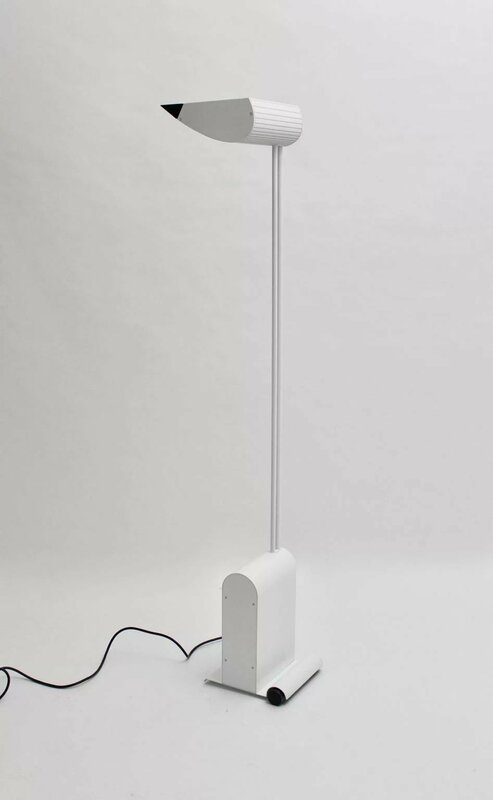 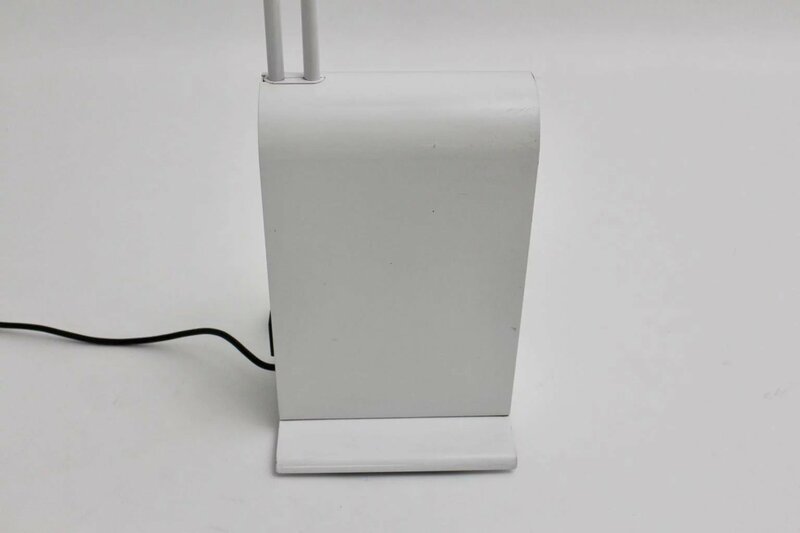 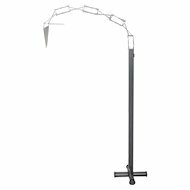 The Floor Lamp consists of white enameled metal and plastic, and features a movable flap on the shade. 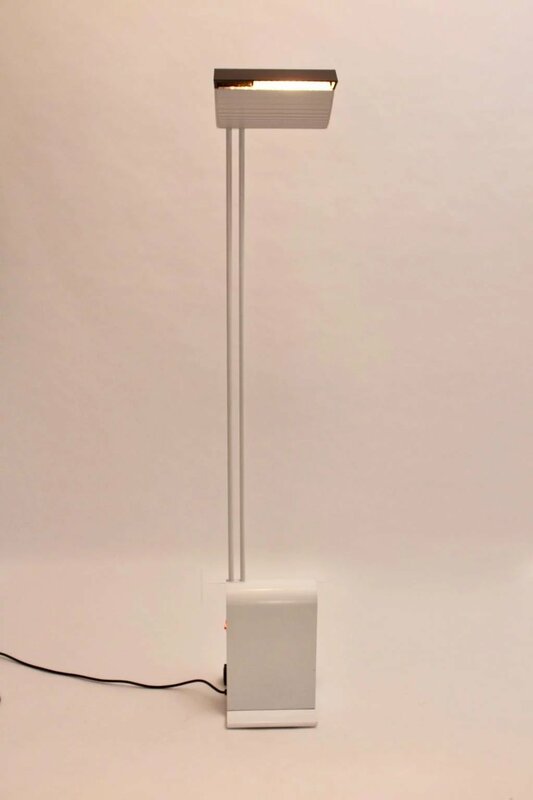 The lamp has a roller on the base for a better moving. 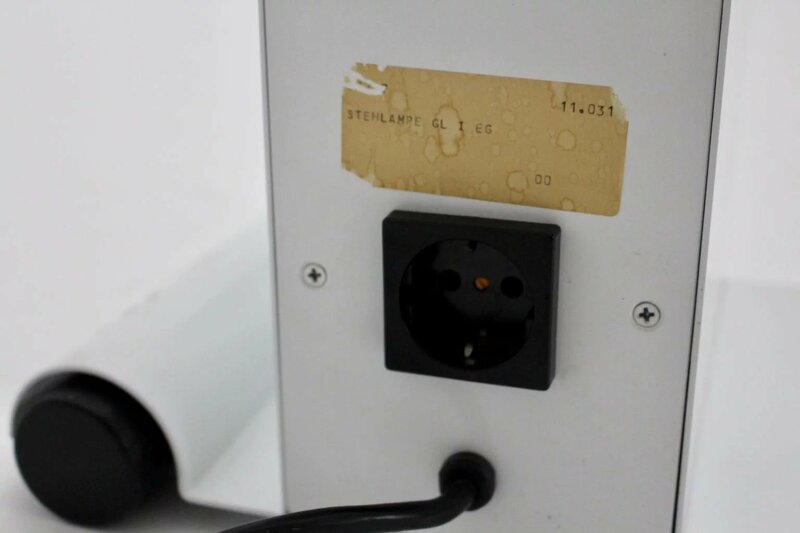 It has an electrical connection ( plus ) and an on/off switch on the base.